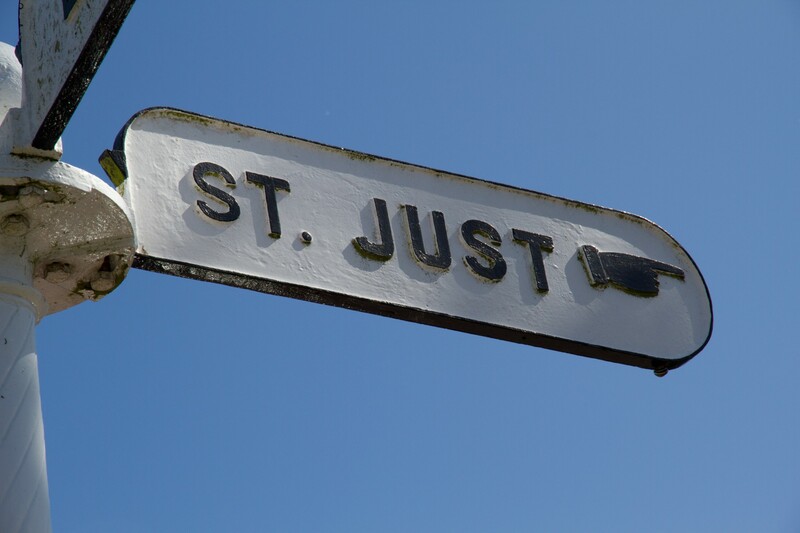 In St Just, near Land’s End, 150 years ago, two families united bringing together the freshest local ingredients and traditional craft bakery skills. 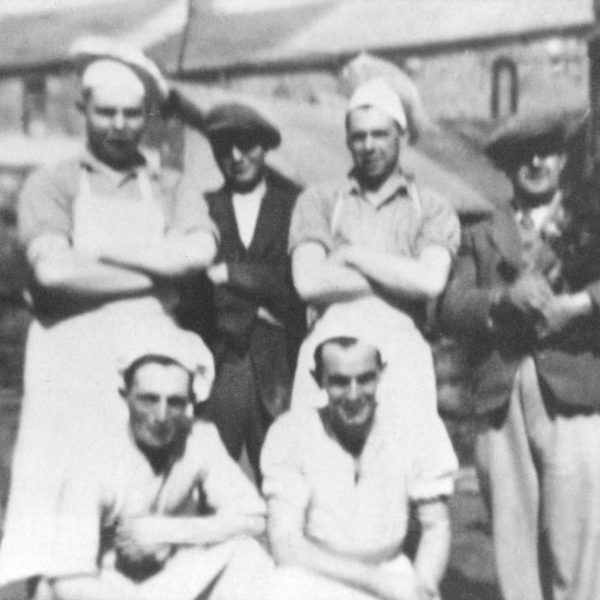 Making hand-crimped pasties, freshly baked bread and prized scones and biscuits, Warrens Bakery soon became firm favourites of the miners, farmers and the local community. 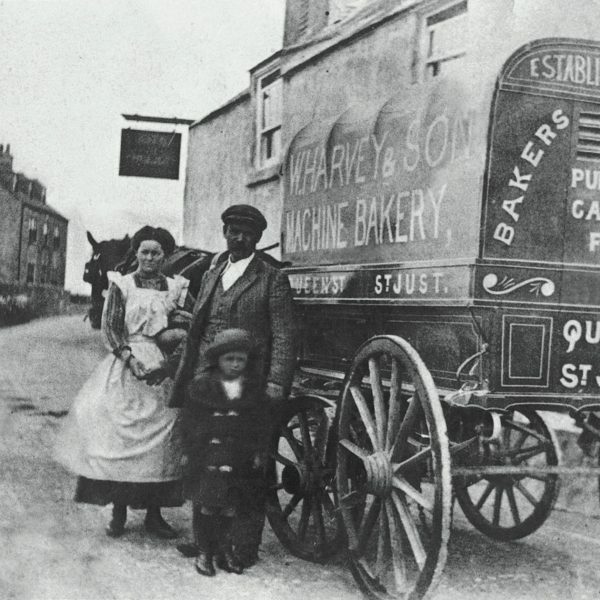 The recipes and hand-craft skills have been passed down generation after generation and if you walk into our bakery today, you’ll enjoy the same fresh smell of traditional baking, using West Country ingredients and paying care and attention to hand-making. We’re now over 70 stores strong, from Lands- End through to Birmingham and Hampshire, and we’re growing fast. 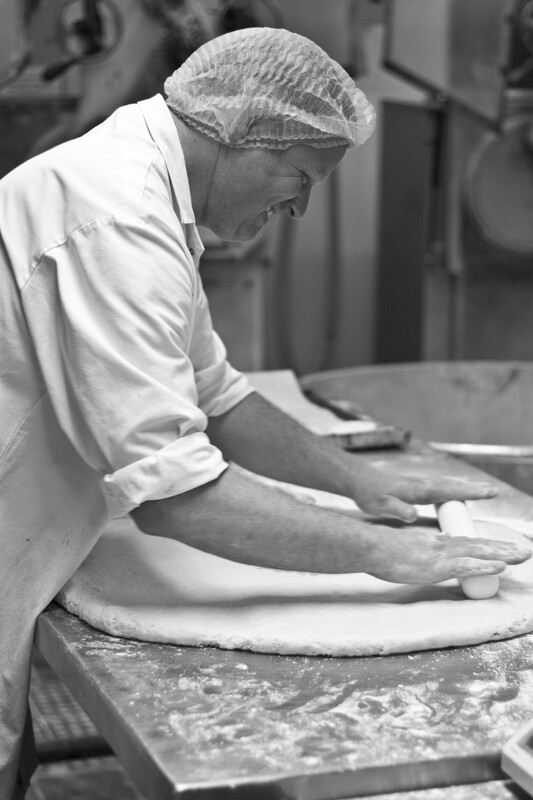 Our team take great pride in our story whilst laying out the freshest baked goods each day. 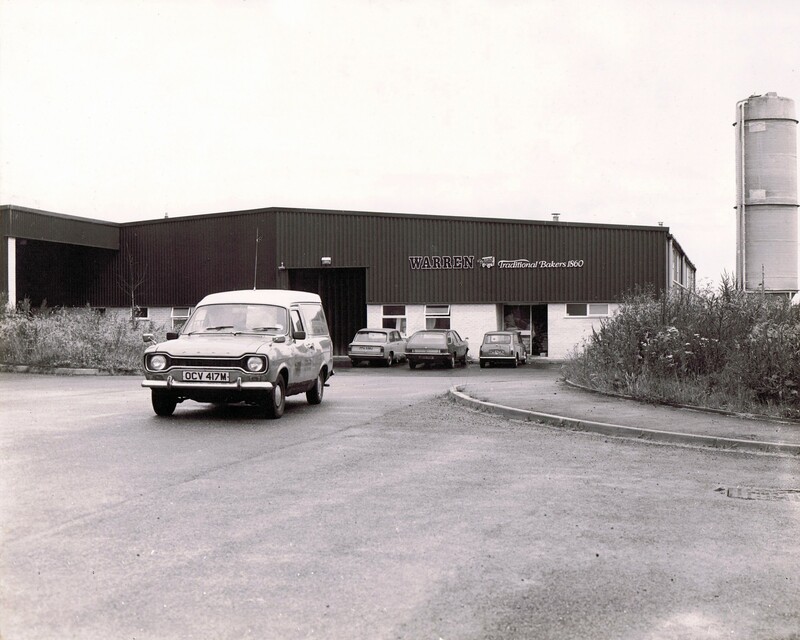 We’ve been hand crafting the best Cornish pasties for over 150 years. We still hand-crimp our pasties and every crimper has their own style that sets them apart and can be recognised instantly. 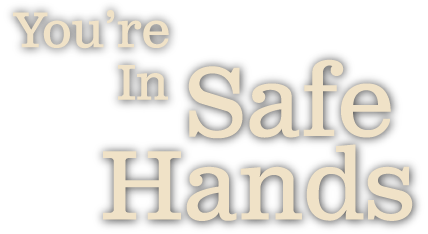 Our care, commitment and love of our work is the core reason why we continue to win awards, please our customers and grow our business. 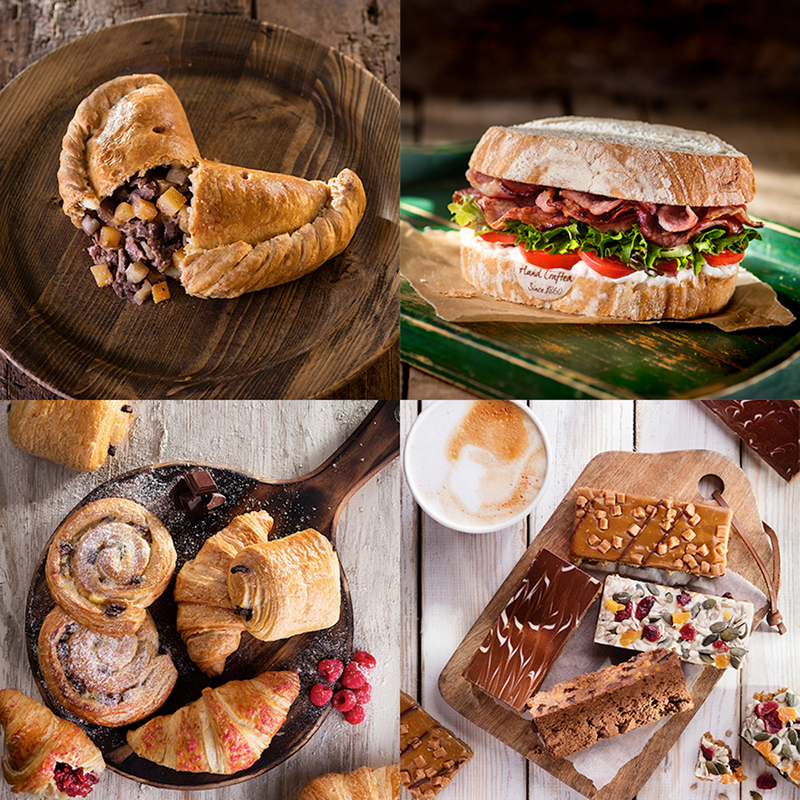 Both in our bakery and across more than 70 stores in the South West, the Midlands, Hampshire, Wales and London our staff remain loyal, committed, creative and dedicated to exceptional service.